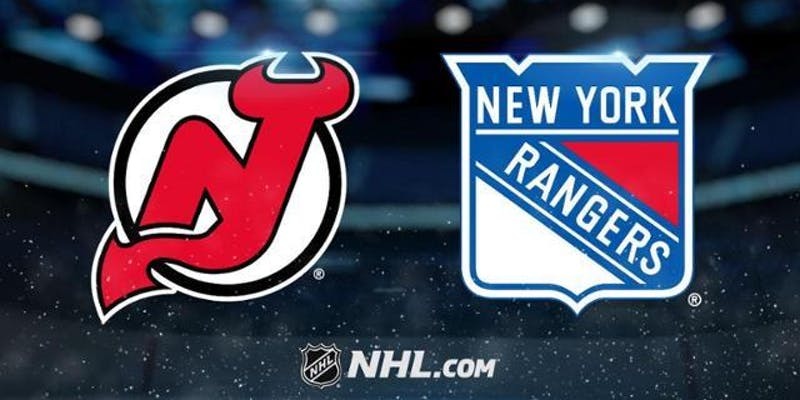 See the NJ Devils take on the NY Rangers at the Prudential Center on Thursday, January 31. Tickets available to current Seton Hall undergraduate students only. Seton Hall provides students with the best of both worlds. Nestled in the charming village of South Orange, New Jersey, our campus is only 14 miles from one of the world’s most exciting cities. 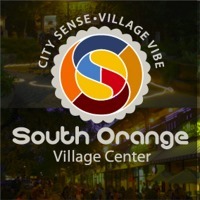 South Orange is home to Seton Hall and so much more! Explore just outside our campus. Simple ways to get around town, off campus, and into the city! The Seton Hall University campus is always bustling with events and things to do. Enjoy a bevy of events and activities through the whole semester without ever leaving campus! A quick train ride is all it takes to be in the biggest, most vibrant city in the world. Enjoy sports, shows, dining and entertainment — moments from campus. Nestled in the heart of South Orange, Seton Hall offers a variety of dining and entertainment options just seconds from campus. Whether it’s the Seton Hall Shuttle “SHUFLY,” NJ Transit or the NYC Subway, travel is always quick and at the ready. 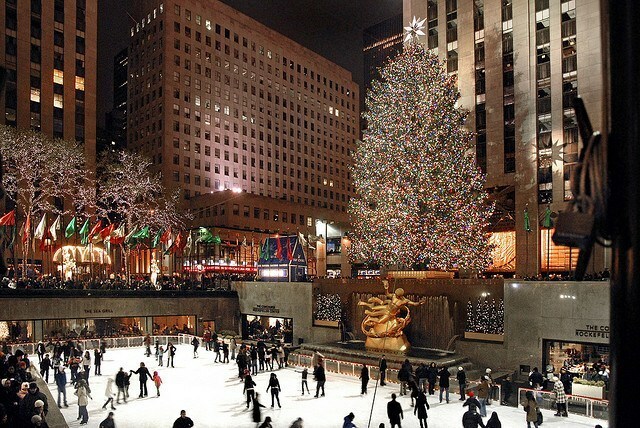 This week’s “Trip of the Week(ender)” is a visit to Rockefeller Center in midtown Manhattan (45 Rockefeller Plaza). It’s a national historic landmark home to Top of the Rock Observation Deck, NBC Studios, Radio City Music Hall and much more. 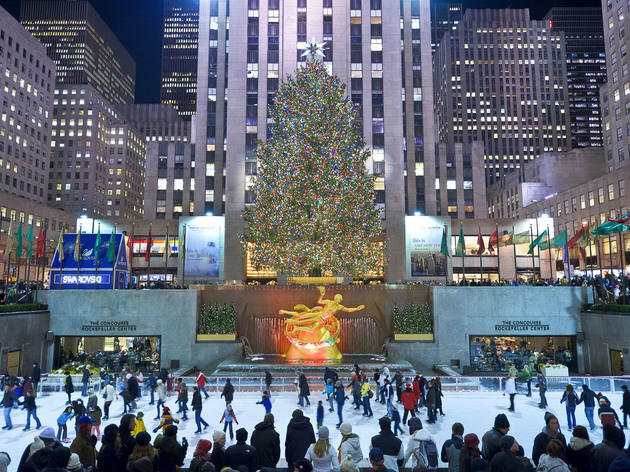 Shop, dine and explore at one of New York’s most inspiring locations. Subway E – Head towards the 34th Street exit. Outside you will see the “ACE” Subway line. Take Subway line E towards Jamaica Center – Parsons/Archer. While riding the Subway, you will want to exit at the stop 5Av/53 St. Walk – Head towards the 7th Ave/Fashion Ave/33rd St exit. Continue to follow 7th Avenue towards W 49th St for approximately 0.3 miles. Turn left onto Rockefeller Plaza. Here are a few links to help you with this experience! Looking for a juicy burger, yummy shake or garlic fries? 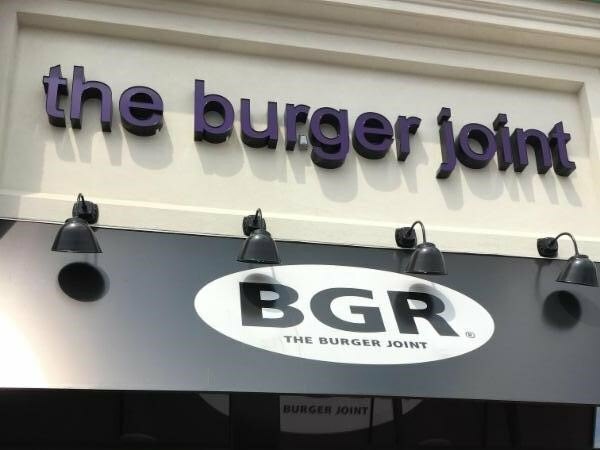 BRG The Burger Joint has arrived, minutes away in our South Orange Village. The Conservancy sponsors free hikes all year long — even in winter! And their annual schedule of more than three dozen hikes are enjoyed by hundreds of adults and children all year. Join them and get to know many of the beautiful spots in the Reservation. Nestled in the suburban village of South Orange, New Jersey, Seton Hall provides small-town charm and big-city opportunities. The University’s suburban 58-acre park-like campus sits proudly within this picturesque town, with tree-lined streets, historic gracious homes, and quaint shops. All just 14 miles from New York City — close to the action, yet not engulfed by it. The Student Activities Board (SAB) is a volunteer student organization dedicated to enhancing the over feel and energy of campus life at Seton Hall University. Through extra-curricular programming, SAB offers vibrant and cutting edge programs which are beneficial to the mind and spirit of the Seton Hall community. The Student Activities Board provides programming such as Blue Day, Winter Ball, Spring Fling, Coffee House and SHU Speaks Series just to name a few! Have a great event idea? Come to an SAB meeting on Mondays at 8pm in the Faculty Lounge! Can’t make it to a meeting? Stop by the SAB office located in the University Center room 114.